The most successful display family – Part 3<br>Durable yet innovative – this is how it can be achieved! Durable yet innovative – this is how it can be achieved! Durability and reliability are esteemed virtues in the display business. They make the life of buyers and developers much easier. Nobody wants to continually deal with the issue of discontinuations. On the other hand, innovation is important. The market is changing and products are continuously improved. Developers want to ensure that their application is not overtaken by those of their competitors and market shares are lost. How does the GLYN display family come off here? 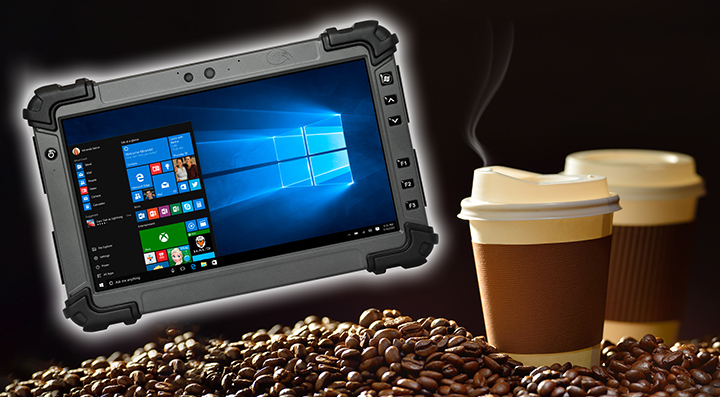 Enjoy the “rugged to go” concept, now available as a tablet. The RTC 1200SK from AAEON offers all the functionality and power of a panel PC/HMI and is also suitable for uncompromising mobile use. The 11.6" TFT-LCD has a resolution of 1920×1080 pixels (Full HD) and can have a brightness of 1,000 nits on request. The display is therefore clear to read, even in outdoor applications in direct sunlight. The robust hard rubber case and sophisticated housing design make the RTC 1200SK an extremely durable tablet computer. The new MP-A40 printer series from Seiko Instruments is robust and stylishly presented. 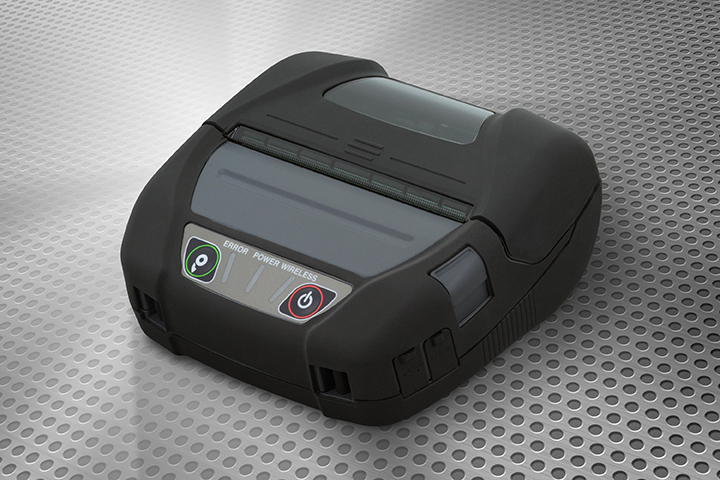 The mobile printers can safely withstand falls from heights of 2 m and are IP54 certified. The low weight and ease of operation of the printers is also impressive. 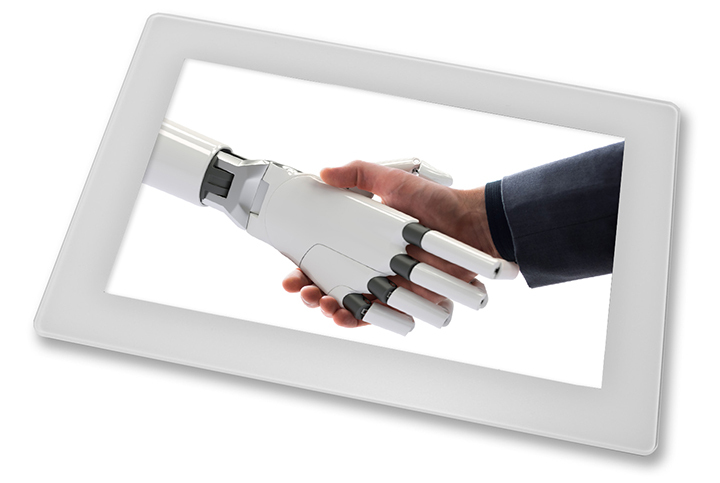 More and more data is being transmitted between mobile applications. For this reason, many mobile operators already support the further developed LTE-Advanced standard. 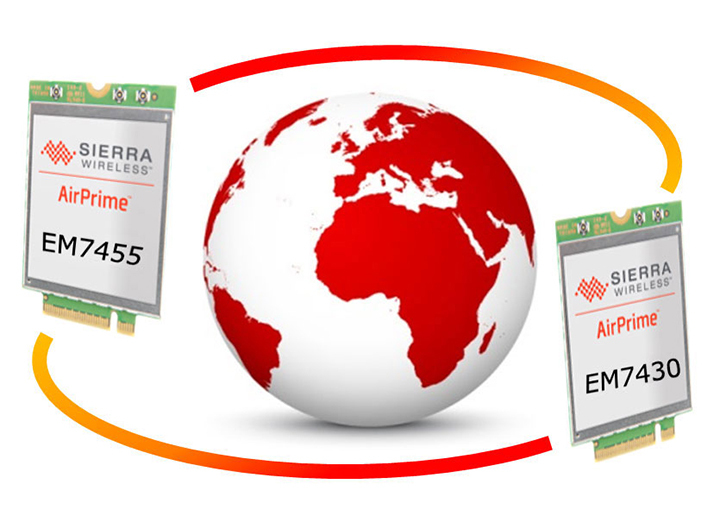 Make your application fit for the future with Sierra wireless modules in a standard form factor. 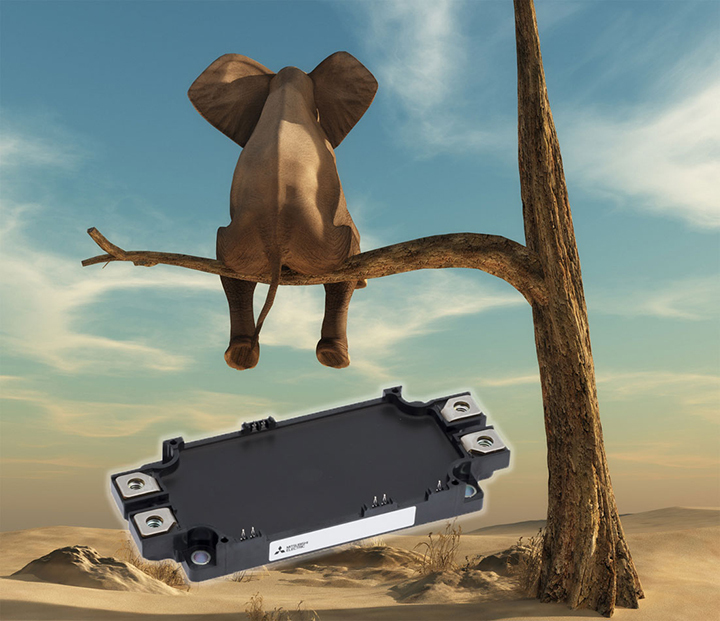 The modules of the EM74xx and MC74xx series enable data communication up to 300 Mbps in global mobile networks. With the right module, you can quickly and easily add wireless technology or do a flexibleupdate to new technologies as needed. The EM modules are around 20 % smaller and also thinner than modules in PCI-Express MiniCard form factor. Global LTE coverage can be achieved with just two different module versions. A building's technical infrastructure and the precise measurement of environmental influences form the basis for this. with energy efficiency while simultaneously increasing your comfort. 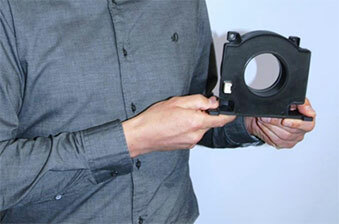 Current housing technology increases the reliability of the existing standard housings. MITSUBISHI has developed the new G1-series to meet the increasing demand for IPMs with low losses, a broad performance range, and a compact design. You would like to achieve a compact, component-optimised and reliable motor control unit? 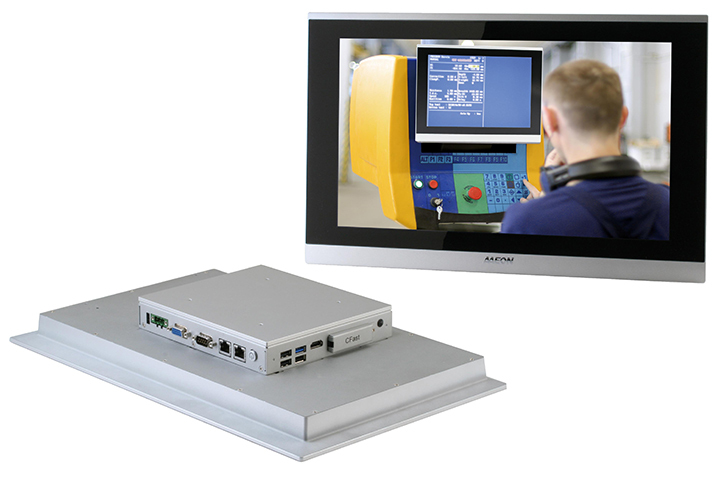 The AAEON OMNI series meets all the requirements for a modular and scalable panel PC. The manufacturer starts with seven display sizes ranging from 10.4 to 21.5 inches. All of the OMNI panel PCs are modularly interchangeable. The OMNI series devices are equipped with a wide range of input voltages from 9 V to 30 V and can thus be flexibly integrated. The refined housing design enables reliable, fan-free operation at temperatures ranging from -20 °C bis 55 °C. The Japanese sensor specialist TAMURA will be presenting its new 2000 A current sensor at this year's PCIM 2017 in Nuremberg. The S30S2T0D24Z is based on the closed-loop principle and is optionally equipped with a Molex or JST connector. The outlet opening is d = 57 mm. 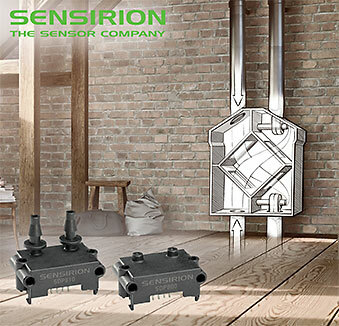 The sensor is certified in accordance with UL508 and EN50178. 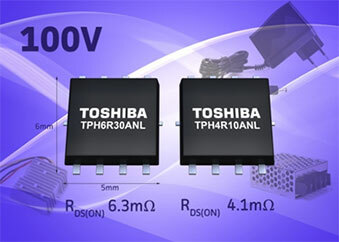 Both derivatives are compatible with 4.5 V logic-level control. This enables buffer-free activation of the controller, which reduces the energy requirements. The MOSFETS are designed for fast chargers, power supplies and DC/DC converters.